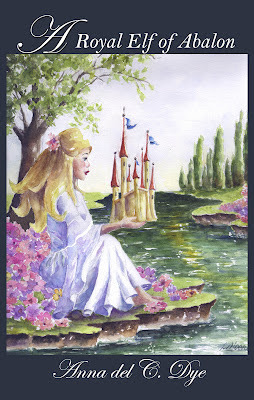 Author Sherry Gammon : Books on sale!! 25% off. Hurry!! Three books on sale. Check them out! 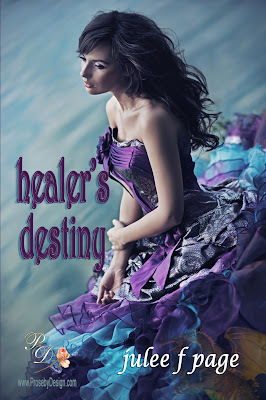 Healer's Destiny by Author Julee F Page. 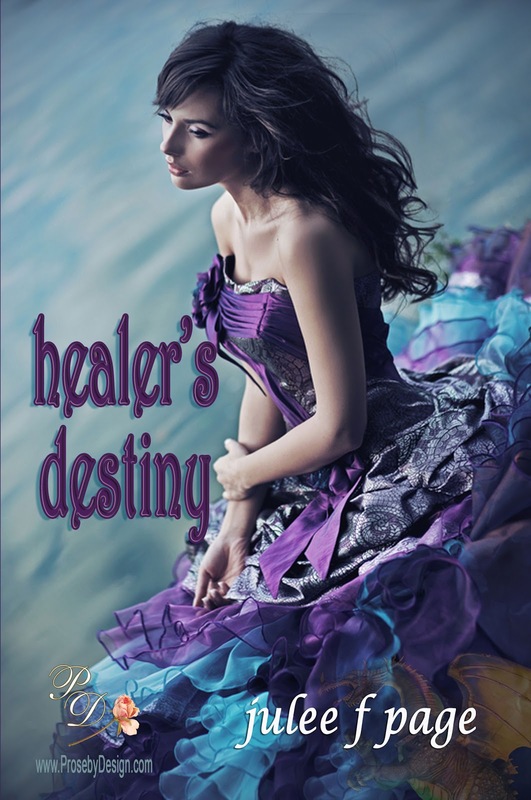 A Wonderful YA read!! https://www.smashwords.com/books/view/164594.